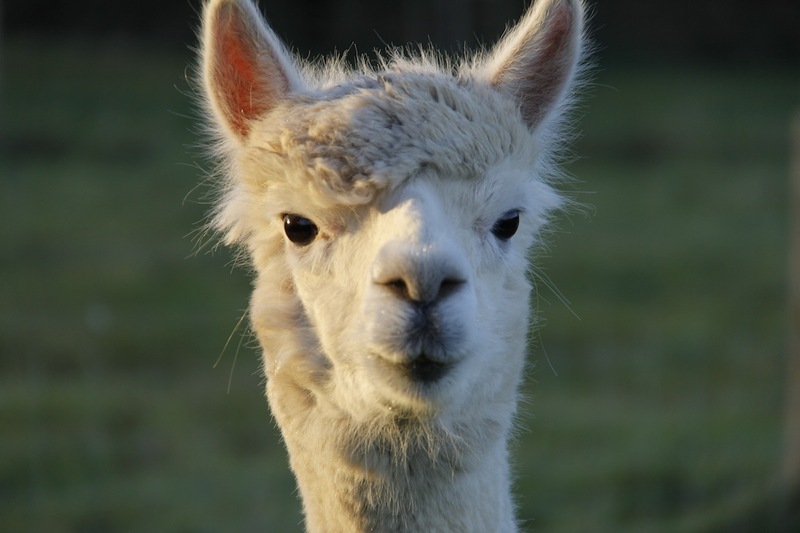 We have to trim our alpacas’ toenails a few times a year. We only got the alpacas in January so we haven’t actually got any experience in this area. The people we bought them from did them on the day we collected them with some rather ineffective, squeaky help from us. Then when the shearers came, they did them. However, it is now time for us to face this challenge. Their toenails had got quite long and were curving inwards. 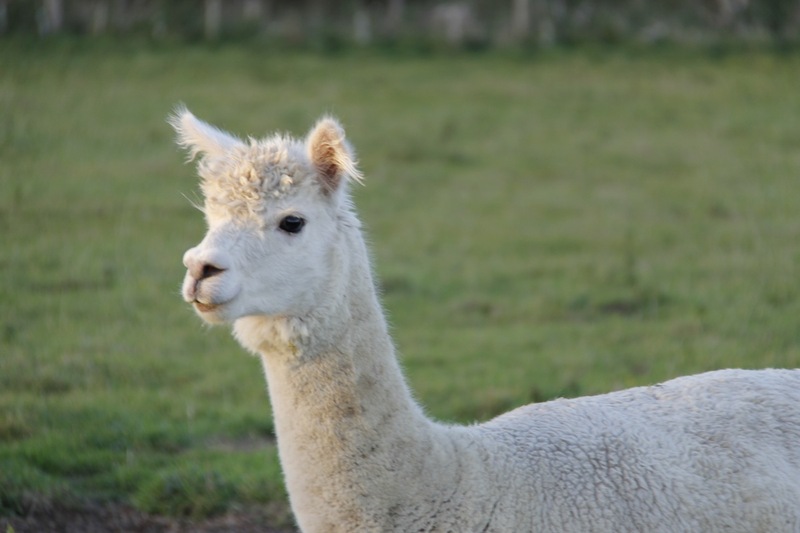 So we did what any inexperienced, vaguely incompetent new alpaca owners would do and we called a friend for help. We called Andrew who is the local shepherd and member of pig club. Andrew generously helps us out with our sheep and he said he could come the next day. This was a bit of a shock I think we were both hoping to have some time to get our heads round the idea of catching and restraining our alpacas before we even contemplated cutting toenails. 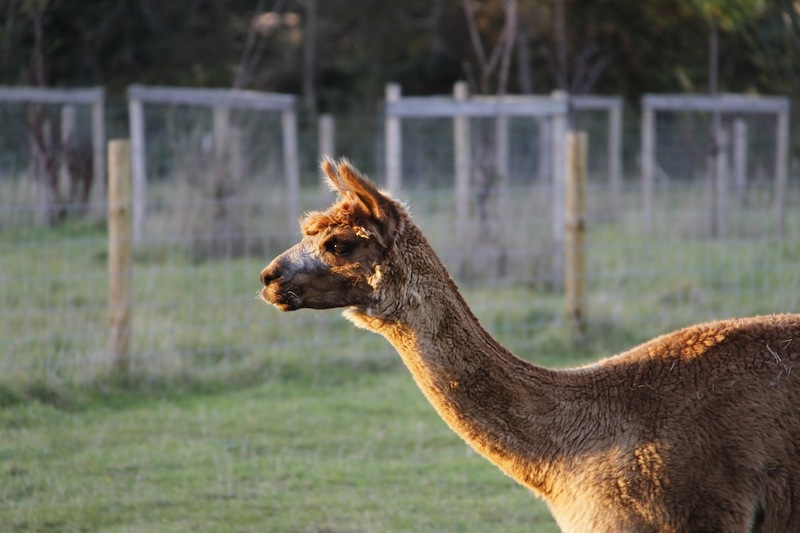 So last Tuesday afternoon we corralled the alpacas in their shelter. We chose Juniper and managed to get her out, but we couldn’t get her onto the ground. Alpacas are strong, very strong. The people who did the shearing were expert at catching them and gently getting them to the ground, but I think Juniper sensed weakness in us and she stood firm. In the end we found a work around. I held Juniper’s neck, James held her against the wall of the shelter and Andrew bravely picked up each foot and trimmed her nails. Juniper is a screamer – she screamed when being sheared and she screamed when we trimmed her nails. However, that is nothing compared to Peanut. Peanut spits. She fills her mouth with vile green bile from the depths of her stomach and then sprays it at you. 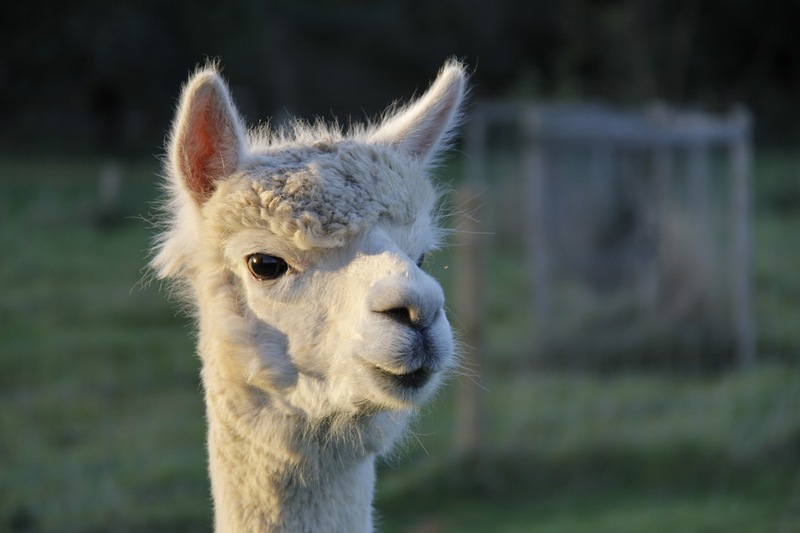 She can even spray upwards and backwards – as I was holding her neck I got covered with alpaca spit. Inky Dinky Do on the other hand is very passive – she is the baby. But passive isn’t actually easier. Inky Dinky Do sat down and tucked her feet underneath herself. With much pulling and pushing we finally managed to get her up and to do her feet as well. Then we gave them some tasty alpaca muesli and they wandered off – hopefully they have forgiven us. N.B. Of course these are photos I took a few days later. It is impossible to trim alpaca toenails and record the event as it happens! They look so sweet though! They are sweet as long as you interact with them on their terms! Dang, you guys are having just wayyyy too much fun over there! Hope the next clipping is easier and with a bit less screaming and resistance. What we don’t do for our animals, eh?